Date: Nov 8 2018, 5 p.m. - 8 p.m.
Is your child interested in the art of dance? 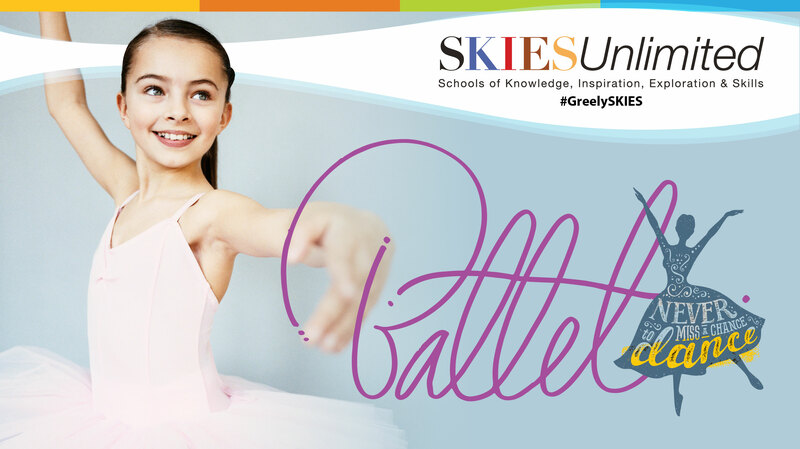 With SKIESUnlimited Ballet, Children & Youth ages 3-18 will experience the joy of movement while exploring musicality and new ways to express themselves. In addition to increasing fitness levels, dance classes for kids also help with better posture, creativity and cultural understanding. Now is a great chance to let your child discover the wonderful world of Dancing! Sign Up Today! Classes will be provided by certified instructor Beatriz Santos. Full price depends on the number of lessons per month. Registration is ongoing! SKIES Unlimited is open to all Military & Non-Military Affiliated families. Must be registered with CYS to participate. For more information, please contact Parent Central Services at (907)873-5011.